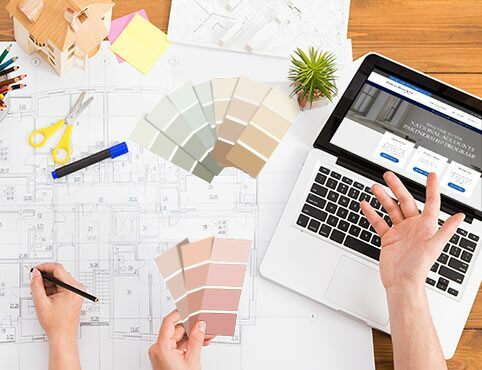 From centralized billing to streamlined purchasing to personalized service, we help businesses and painting contractors buy and manage paint, color and coatings with ease. The Benjamin Moore National Accounts Partnership Program makes it easier to buy and manage paint, color and coatings. 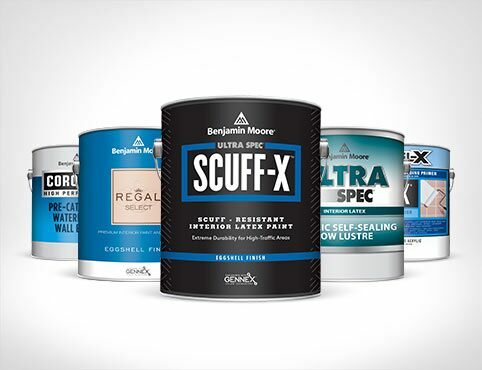 The program offers online access to all Benjamin Moore products at consistent, negotiated, national pricing. It also provides project management from planning through completion. Aimed to help you reduce the total cost of ownership of any painting project, the National Accounts Partnership Program combines tailored service and online efficiency. 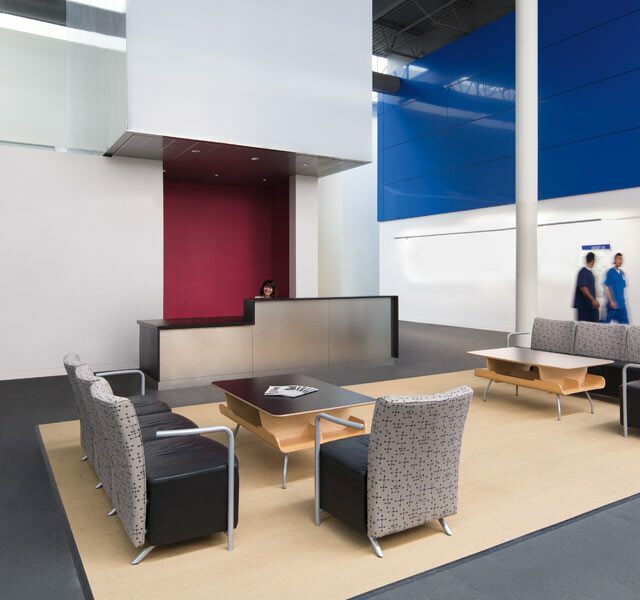 MPI-approved, low and zero VOC and LEED credits: Benjamin Moore has what you need for any-sized project.